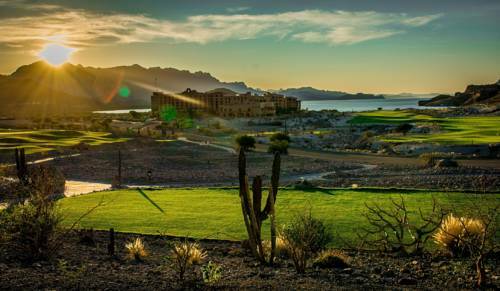 TPC Danzante Bay exudes magnificence from the beginning of the 18-hole course to the end. 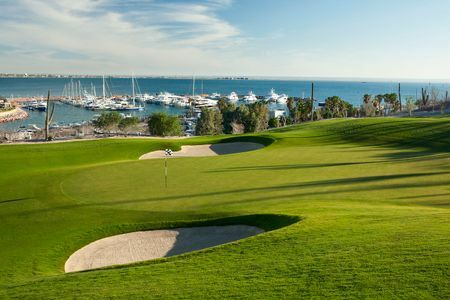 From the minute golfers walk onto the tees, they are met with an unrivaled natural beauty that stretches as far as the eye can see. 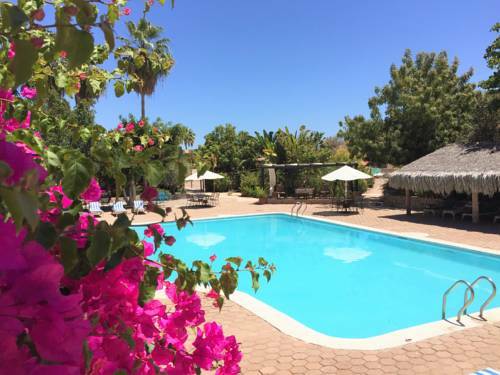 The rolling hills of the Sierra de la Giganta Mountains hug the immaculately contoured greens and open to breathtaking views of the Islands of Loreto that leave all those who visit Loreto, Mexico in awe. 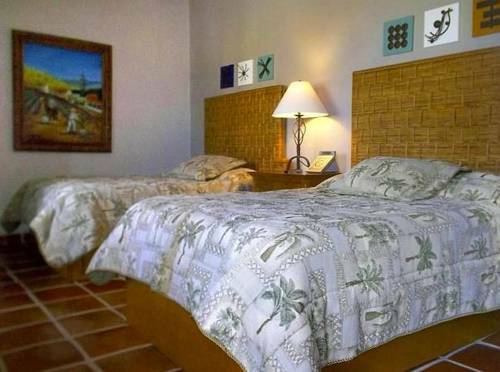 TPC Danzante Bay has it all. It truly is a unique golf experience that stands out from all others. 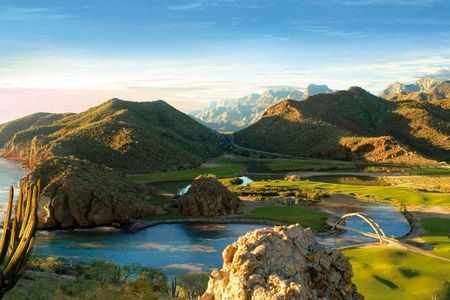 The par-72 Loreto golf course provides a distinct challenge for golfers of every ability, tasking them with diverse beach, cliff, and canyon holes, and enticing them with sweeping vistas at every turn. 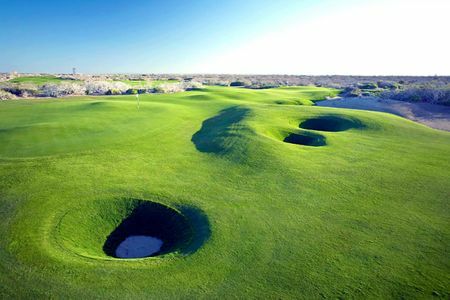 If it is not the angles of play, challenging bunkers, and ocean breezes that test their skills, it will definately be the awe-inspiring beauty of the golf course that can easily be distracting, especially the 17th hole, which has already garnered fame as one of the most gorgeous holes in all the game. 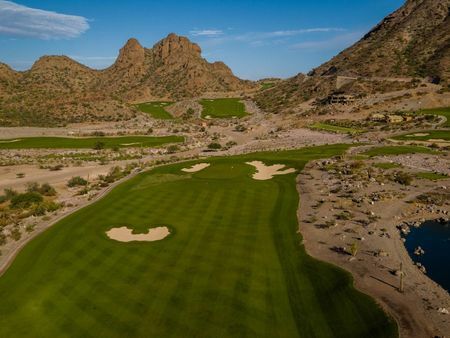 At a maximum length of 7,237 yards, TPC Danzante Bay delivers an exceptional Loreto golf experience, while the clubhouse, on-site pro shop, and state-of-the-art practice facilities only add to the overall experience. 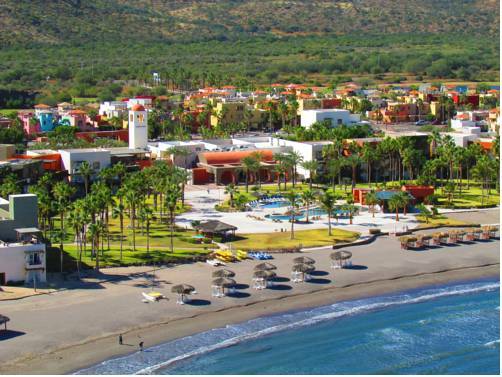 For those choosing to stay a while, the Loreto golf resort, Villa del Palmar Beach Resort & Spa at the Islands of Loreto, makes this the ultimate destination in Mexico for the golf getaway of a lifetime.